Professional tree care and landscaping also specializes in external brick, rock, and stonework. 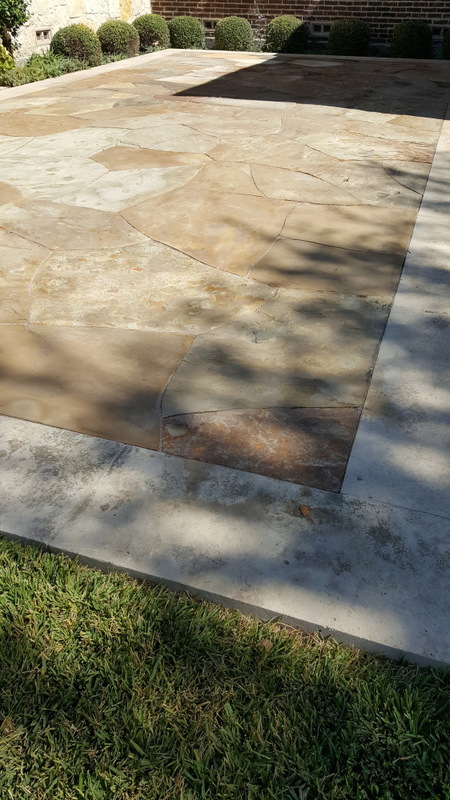 We have a team of masons that can craft custom design hardscape areas. Decompossed granite areas for parking driveways.